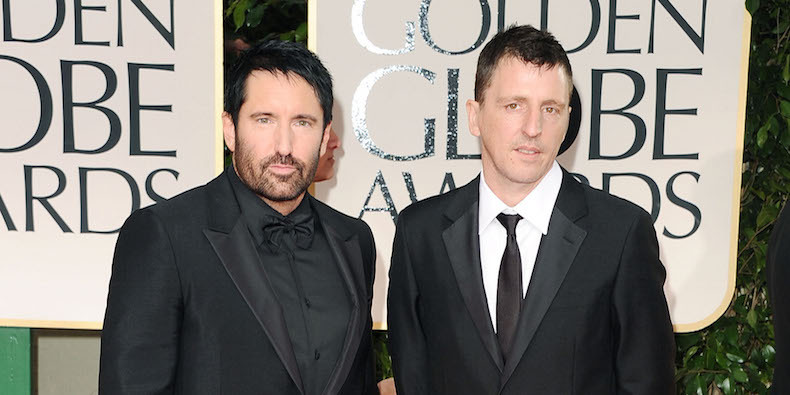 Nine Inch Nails, Frank Ocean, A Tribe Called Quest, Tame Impala and Solange are among the acts slated to headline the 2017 edition of New York’s Panorama Festival. The second annual event on Randall’s Island Park is set to run July 28-30 and also feature sets from Alt-J, Justice, MGMT, Spoon, Belle & Sebastian, Cashmere Cat and Angel Olsen. 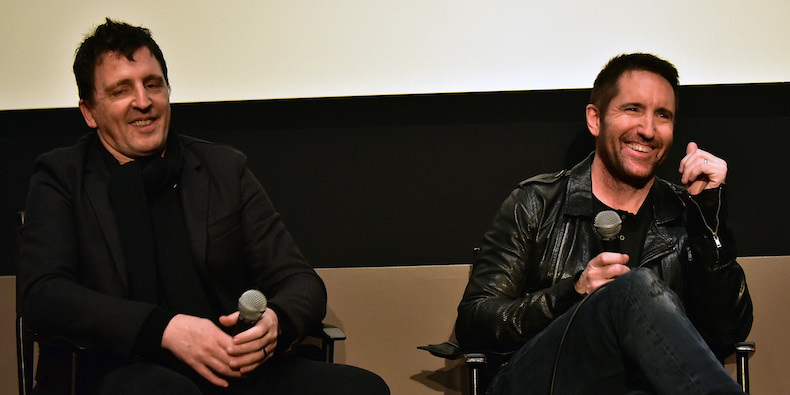 Trent Reznor and Atticus Ross sat down for an interview with Zane Lowe about Nine Inch Nails’ new EP Not the Actual Events. 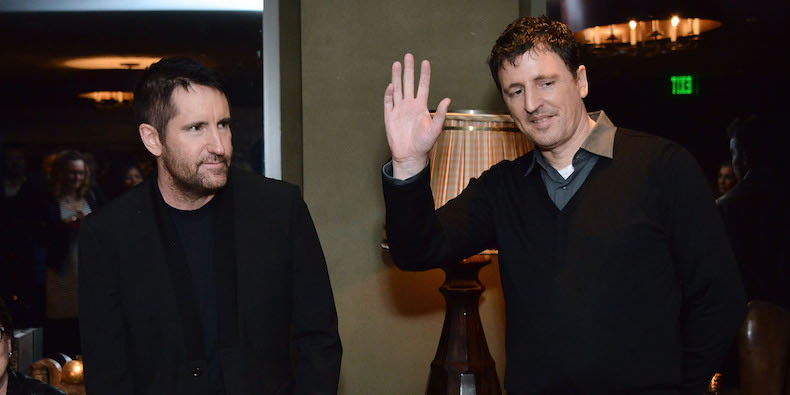 Reznor revealed that he plans to release “two new major” NIN projects in 2017…. 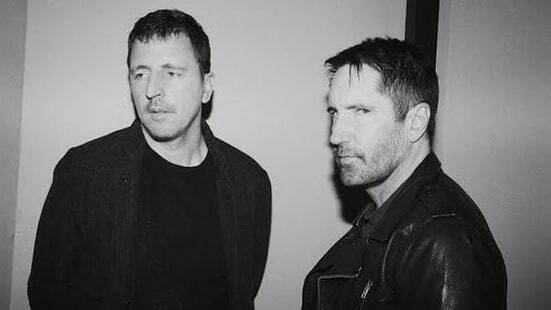 Nine Inch Nails present a grim wall of distortion on their new song, “Burning Bright (Field on Fire).” It’s the final track on the band’s latest EP, Not the Actual Events, which arrives on Friday.